We are home builders! We love to help create homes, from design and planning phase to the construction site. 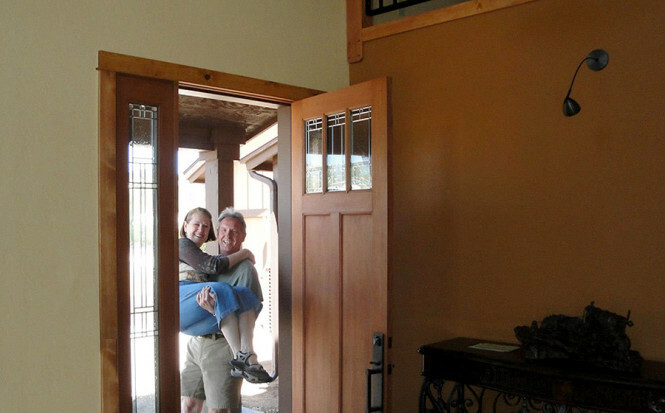 We are a home builder (and general contractor) that has served the Flagstaff area for almost 35 Years. Our homes are built with care and expertise, from the planning phase through delivery. We enjoy our work and welcome projects large and small, from kitchen and bath remodeling projects to complete custom home building. Welcome Home! See more of our Custom Homes and Home Building projects.